Second republic Vice-President, Dr. Alex Ekwueme, has reportedly collapsed and has been admitted at the Intensive Care Unit of Memfys Hospital for Neurosurgery, by Penok petrol station in Trans-Ekulu, Enugu State. 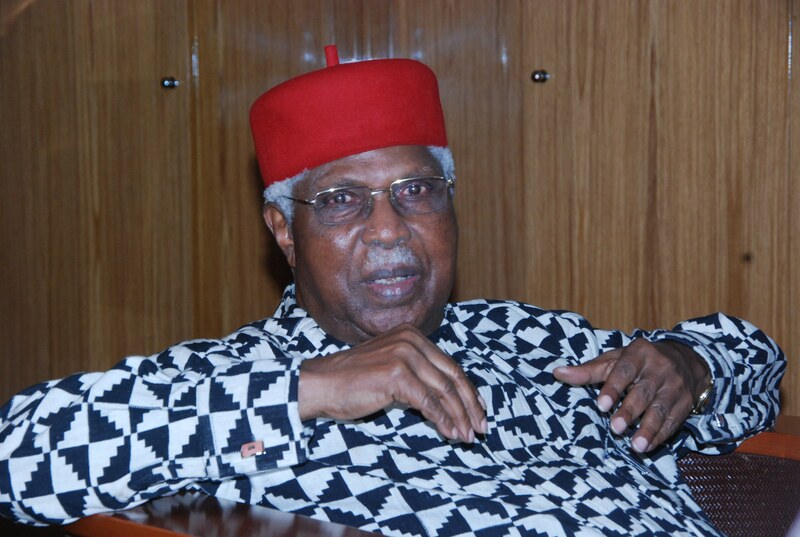 It was gathered that Ekwueme collapsed around 2am last Saturday, at his residence in Independence Layout, Enugu. 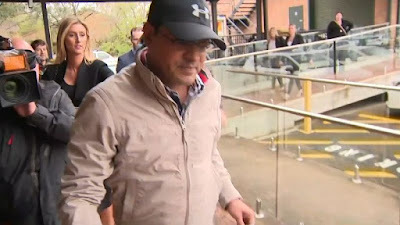 “He was trying to get something from the table when he suddenly collapsed and immediately someone raised the alarm, we proceeded to revive him while cautious enough not to attract neighbours,” a relative, who spoke to Punch on the condition of anonymity, said. He added, “When it became obvious that he had lapsed into coma, we rushed him to a hospital (unnamed) in GRA (Government Reserved Area), but we were referred to Memphys Hospital by medical consultants who had critically examined his condition.